The Grand Knavecon Raffle is back! 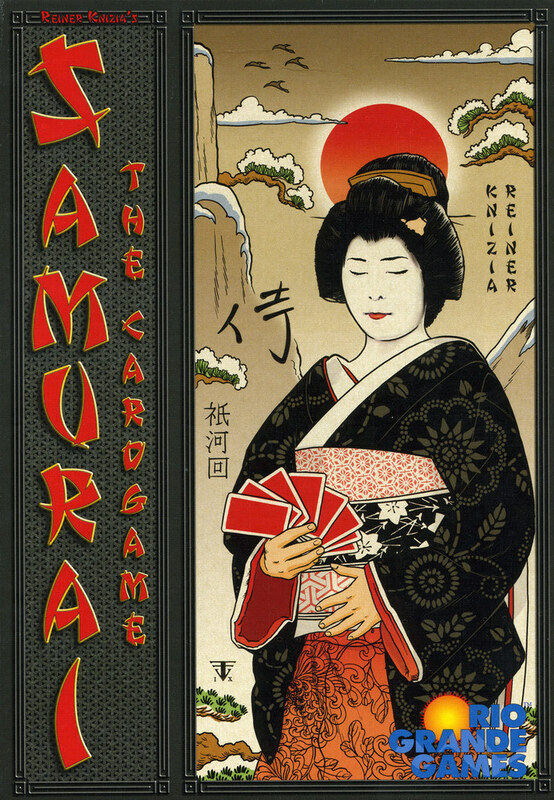 So to kick things off Knavecon are Putting up a new, unopened copy of Samurai card game for the Raffle. Can I buy Multiple tickets? 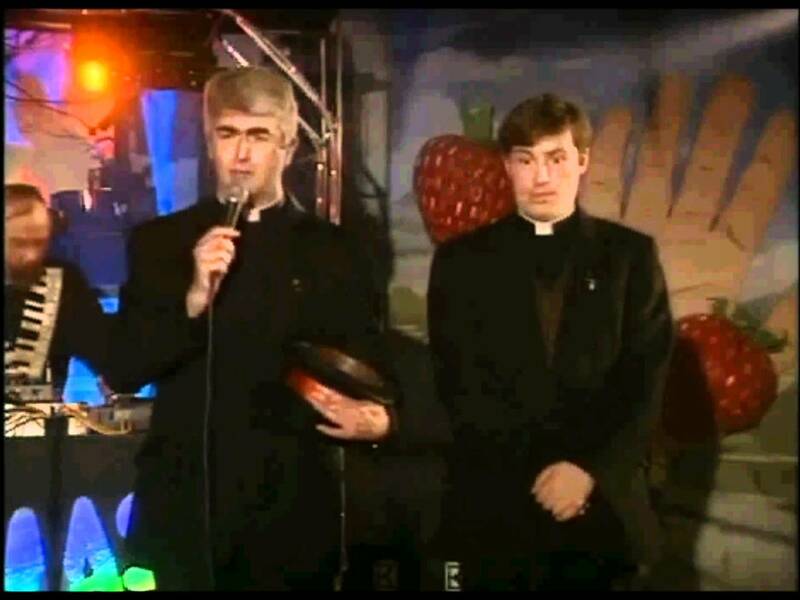 : Absolutely, Tickets go on sale now at €1 each or 8 for €5. Until the 28th Aug to start this off we will give you double tickets. What can I win? : The prize fund will be added to as tickets are sold, since I expect a number of companies to contribute to it, this will be a very good value raffle. If I can’t make it to Knavecon but want to take part? : Prizes can be posted out to the winners via Parcel Motel or an Post. P+P costs must be covered by the winner if they cannot collect or have collected on the day. How will Prizes be allocated ? : Depending on how many games are in the draw, each winner will receive ONE boardgame as a prize for each draw, e.g. if there are five games in the draw, five winners will be drawn. Can I win more than once ? : Absolutely, if you’re name is drawn more than once you will receive a prize each time.